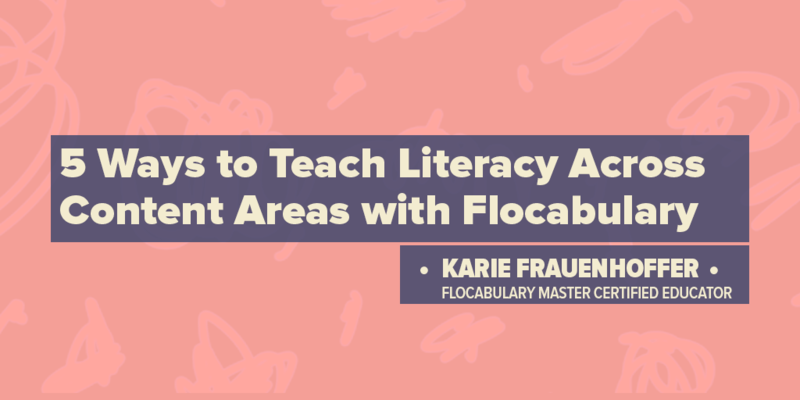 Flocabulary understands the budgetary constraints many US schools face. As the need for supplemental ed tech resources increases, these financial limitations have proven to be more than a mere inconvenience. These powerful tools that boost student engagement and achievement should not be considered luxuries, but necessities that are accessible to all academic institutions, no matter their budgetary circumstance. 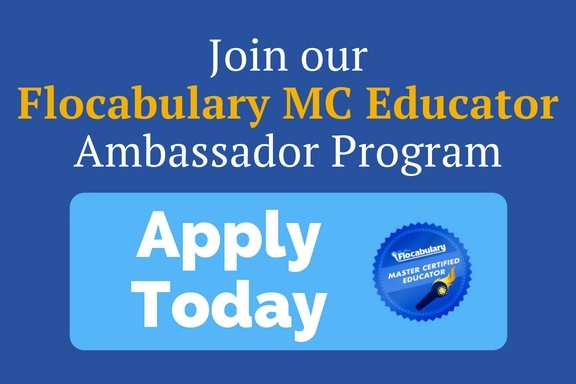 If you read our blog post, “Vocabulary’s Impact on Achievement,” you know that Flocab proudly partners with Title I and III schools. 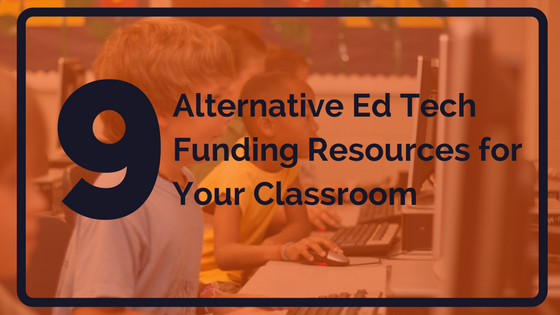 What if we told you there are a number of grants and funding resources that support ed tech purchases, including our lite and school-wide subscriptions? We’ve compiled a list reputable sources to help you bring quality ed tech into your classrooms. With Donors Choose, teachers create a fundraising page for what they need for specific classroom projects, which donors can choose to help fund. When the project reaches its goal, the website send the materials directly to the school. The program supports K-12 classrooms, and public charter schools, in all 50 states across America. *An annual Flocabulary classroom subscription can be purchased directly through Donors Choose. Teachers who register at the Adopt-a-Classroom website can be adopted by an individual, a business or a foundation. Once adopted, teachers will receive $500 worth of credit to purchase items that enrich the learning environment, including classroom technology. 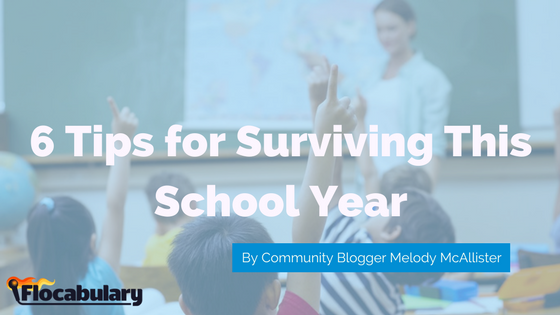 Teachers help solicit their own sponsors by downloading and distributing flyers within their community or by sending out a personalized, pre-written email from the Adopt-a-Classroom website. Every donor receives information about the classroom it has adopted, including an itemized list of what teachers bought so donors can see the impact of their donation. Brown Rudnick Center for the Public Interest funds up to $2,000 for a classroom project for K-12 schools in Hartford, Boston, New York City, Washington D.C. and Providence. Grant applications are generally evaluated and rewarded on a monthly basis. The foundation supports grants for instructional technology for the classroom among a variety of others. Currently, the foundation gives 136 grants in education totaling about $3 million. Note that organizations are typically permitted to request funding once in a 12-month period. These are general grants supporting specific programs in schools, especially relating to STEM education and community improvement. There is a geographic restriction, which may exclude that handful of states where the company has no physical presence or substantial business interest. Otherwise, applications are accepted year-round. This foundation awards educational grants in communities where Micron has manufacturing facilities. These currently include the following locations: Greater Treasure Valley (Boise-area), Idaho; Prince William County (Manassas area), Virginia; Cities of Folsom and Milpitas, California; Longmont, Colorado. The National Education Association’s Foundation for the Improvement of Education (NFIE) offers more than 300 grants of $1000 to $3,000 each on an ongoing, year-round basis. These grants fund classroom innovations or professional development for improved practice in public K-12 schools and higher education institutions. NFIE will award up to 250 Innovation grants worth $2,000 per year, and 75 Leadership and Learning grants ranging from $1,000-$3,000. Grants will fund activities for 12 months from the date of the award. *As of February 2016, grant applicants must be NEA members and the next application deadline is October 15th! Since its founding in 1964, the Texas Instruments Foundation has awarded Foundation Grants to a wide variety of projects from early childhood education through higher education programs. There is not a formal application form. Rather, applicants are encouraged to submit a one- or two-page proposal that explains the purpose of their organization, the population served, the amount requested, how the funds will be used, and how the project correlates to the goals of the TI Foundation. Proposals are accepted throughout the year. Additional information about the application process may be obtained on the foundation’s website. Toshiba America Foundation accepts applications from teachers who are passionate about making science and mathematics more engaging for their students. 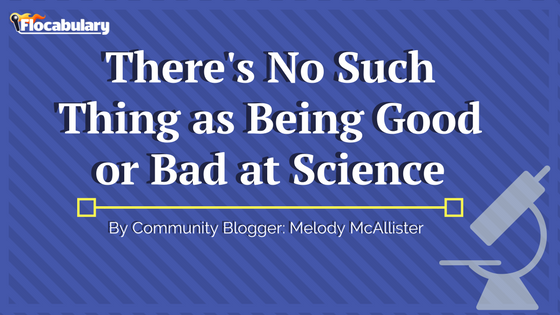 Many successful grantees have designed projects that tap into the natural curiosity of their students, enable students to frame their own scientific questions, and incorporate the expertise of community partners. Grant applications for $5,000 or less are accepted year-round.